Ralph and Vanellope are back in the sequel, and this time they both escape the arcades only to find themselves appearing on the Internet. Sergeant Calhoun will also make an appearance. 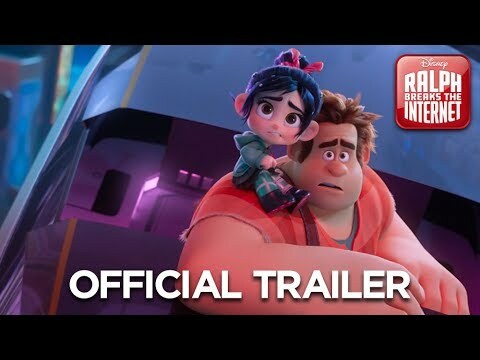 Ralph Breaks the Internet: Wreck-It Ralph 2 was released on Blu-ray 53d ago in the US.